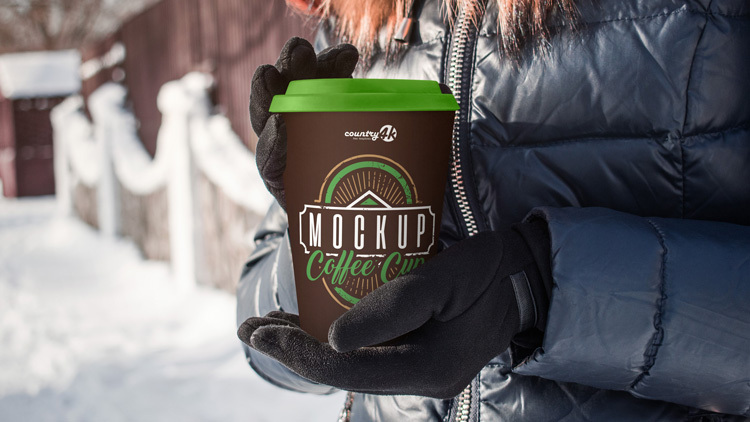 Today we bring you 2 Free Coffee Cup PSD MockUps in 4k. Create a realistic presentation of the design of coffee logos with our professional mockup. Use mockup to translate creative ideas both in branding and for individual use. After all, the PSD file includes layers of smart objects, which is why you can quickly realize your most unusual ideas using Photoshop. Create presentations, promote your brand, develop your corporate identity and make your ideas truly recognizable for everyone. 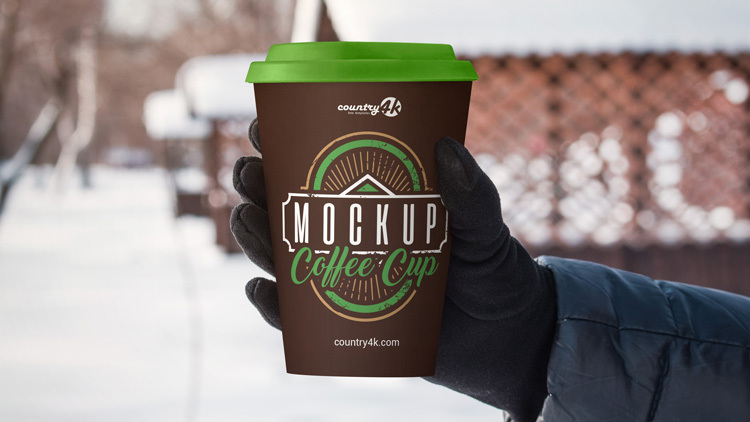 We are sure that using this mockup will allow you to take a step forward with respect to competitors and make a vivid impression on your customers.